The Tunnel: Vengeance returns for its final and third series this December. 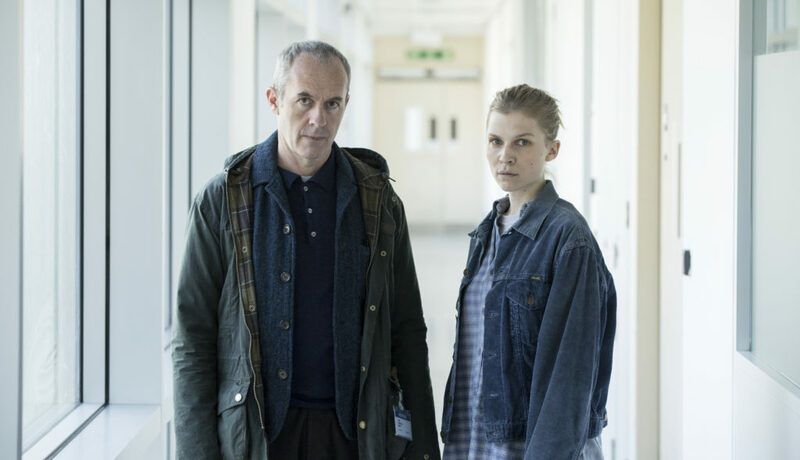 The six-part crime-thriller is set against the backdrop of a refugee crisis in Europe, which leads British detective Karl (Stephen Dillane) to partner with Elise (Clémence Poésy) from the French National Gendarmerie. Together they investigate crimes such as the setting alight of a fishing vessel transporting refugees across the Channel. The series examines themes of terrorism, refugees and the rise of far-right political groups. In March 2017, the production team, which was based in Sandwich, filmed across East Kent, with locations including Reculver, Botany Bay, Ramsgate Royal Harbour and the Port of Dover. East Kent is home to spectacular coastal landscapes and historic towns, and boasts excellent transport links to London and western Europe. East Kent has been used for filming by productions such as Liar (2017) and Humans: Series 2 (2016). Don’t miss the return of The Tunnel: Vengeance, with all the episodes available on Thursday 14 December on Sky Atlantic at 9pm. This entry was posted in Filmed in Kent and tagged Botany Bay, filmed in Kent, Port of Dover, Ramsgate Royal Harbour, Reculver, Sandwich, The Tunnel - Vengeance film locations. Bookmark the permalink.